The world of search engine optimization is changing at breakneck speeds. While trickery and unethical techniques used to bring web pages front and center, these methods are now severely penalized and, as the newest SEO statistics have shown, educational content has taken the lead. 65% to 70% of all searches are conducted over Google. If you are putting content out on the web, you literally have well over one hundred billion opportunities to be listed in Google’s search engine results. Want to improve your chances of being seen? It all depends on the keywords you use. Short tail keywords (keywords which involve one to two words) are fine, but if you want to increase your chances of being seen by your targeted audience, try mixing in a lot more long tail keywords. These keywords can include short tail keywords with the addition of your location (i.e. online marketing in Houston), your product, or other related keywords. 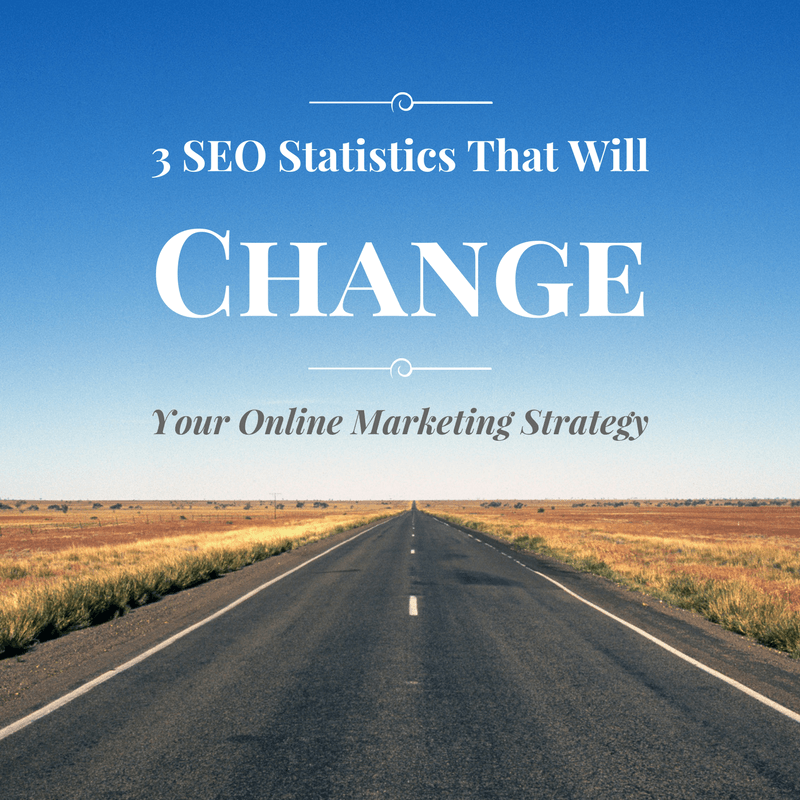 Does Your SEO Strategy Need a Makeover? SEO statistics reaffirm the importance of having search engine friendly content on the web in order to remain competitive online. But what is considered to be “search engine friendly” has certainly changed over the years. Keep up with the latest proven SEO strategies with Small Screen Producer. Our team of inbound marketing professionals can improve your web presence and give your business a boost. Call us today at (281) 569-4370.